A free interactive game to practice basic math operations! 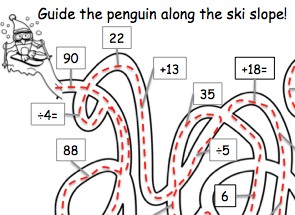 Guide the penguins across the ice. Can be played as two teams. Best played on a smart board. 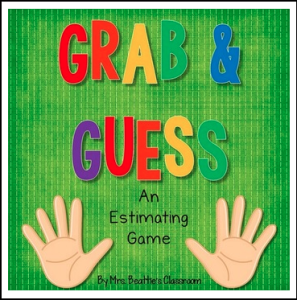 Estimating: Have your students practice the important skill of estimating in a fun, hands-on way! This game is perfect for lessons or early finisher activities! Your students will love using this all year long!